I often receive this request: Kevork, please don’t use the term Islamist or Islamism. Islam has nothing to do with this or that. 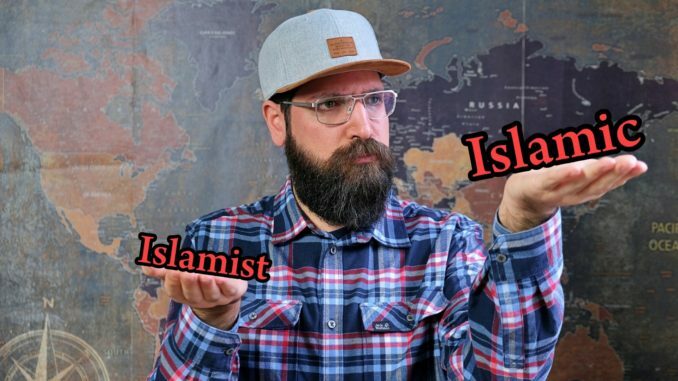 So, let me explain the difference between Islamic and Islamist.